American Celebrations | Taino Woman Comes Dancing...in the spirit of Hatuey! Examiner.com posted this article regarding Thanksgiving and towards the end exhorts people, not to quit the celebration, but to share the Truth of it’s history. The only concern I have with the telling of the “Truth” of Thanksgiving is the vast amounts of “Truths” out there! 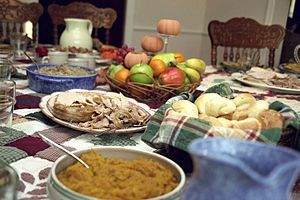 Even among the links at the bottom of the post, and in internet search engines, you will find different versions of what, where, when and why Thanksgiving came to be. History has been mauled by those in control and there is little agreement as to the details of this holiday. 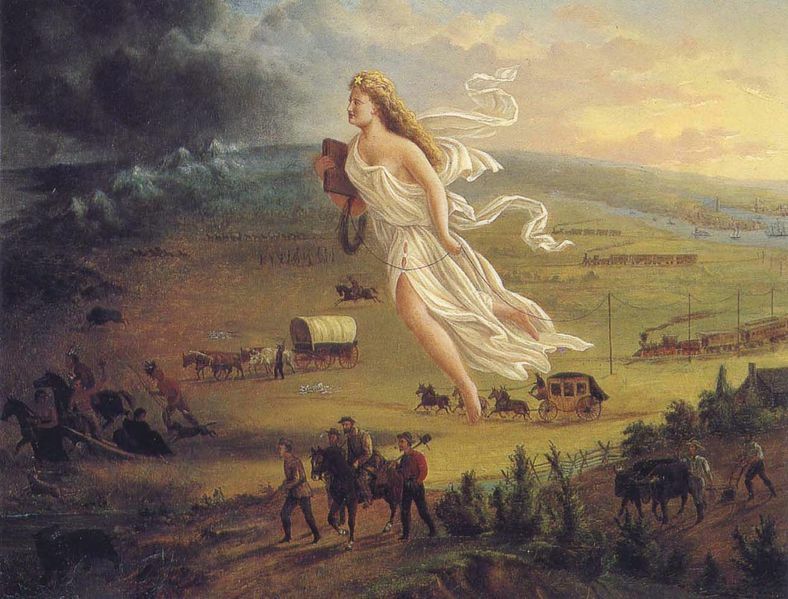 It vacillates from the Spanish being the first to gather and give thanks to the Creator with a Mass of gratitude (although I think that one is not supposed to count because it was the Spanish), the Pilgrims, George Washington, Lincoln… all the way up to recent history, when congress passed it into law. 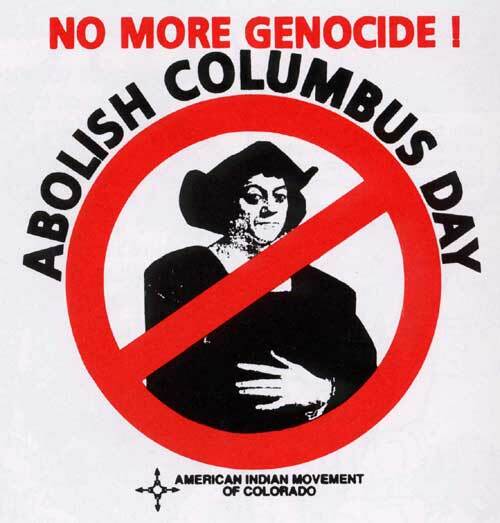 Then there are all the different native Nations who suffered the brunt of the initial brutalities upon meeting the Europeans, just before they celebrated these feasts! Who’s Truth do we share then? I do not disagree with the author’s encouragement to “instill in them [the children], the truth.” However, as inferred above, that Truth can very well be subjective. Depending on the way you look at it, you change the focus of the story. At no moment do I deny the horrors of our history and I believe that the truth of our past should be taught; to each child the history of their Nation first and then that of our cousins. But there is also a higher truth to be taught in the celebration of Thanksgiving, a truth that is not of the Europeans but of our very culture.